High-resolution magnetic resonance imaging (MRI) is recommended for the evaluation of metastatic risk factors in children with retinoblastoma according to recent guidelines. The aim of this study was to compare diagnostic accuracy of a new imaging concept with two orbit surface coils to that of an old imaging concept with one orbit surface coil. 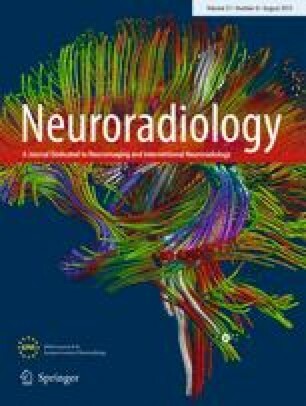 One hundred forty-three patients (148 eyes, 64 girls, 79 boys) underwent high-resolution MRI on 1.5 T scanners using orbit surface coils. The old imaging concept (one orbit surface coil focusing on the (most) effected eye additionally to the standard head coil) was used in 100 patients/103 eye; the new imaging concept (two orbit surface coils (each focusing on one eye) additionally to the standard head coil) in 43 patients/45 eyes. Image analysis was performed by two neuroradiologists in consensus. Histopathology served as gold standard. Detection rate for choroidal invasion was higher for the new compared to that for the old imaging concept (sensitivity/specificity 87.5/94.6 % vs. 57.1/96.1 % for choroidal invasion and 100/97.5 % vs. 58.3/97.7 % for massive choroidal invasion, respectively). Sensitivity and specificity for the detection of postlaminar optic nerve infiltration, peribulbar fat, and scleral invasion were comparable in both imaging concepts; however positive predictive value was higher in the new imaging concept (new vs. old imaging concept: 60 vs. 31.6 % for postlaminar and deep postlaminar optic nerve infiltration, respectively, and 100 vs. 66.7 % for scleral invasion). The new imaging concept shows a trend towards improving the accuracy of detecting metastatic risk factors in children with retinoblastoma and is therefore recommended for pretherapeutic imaging and follow-up. 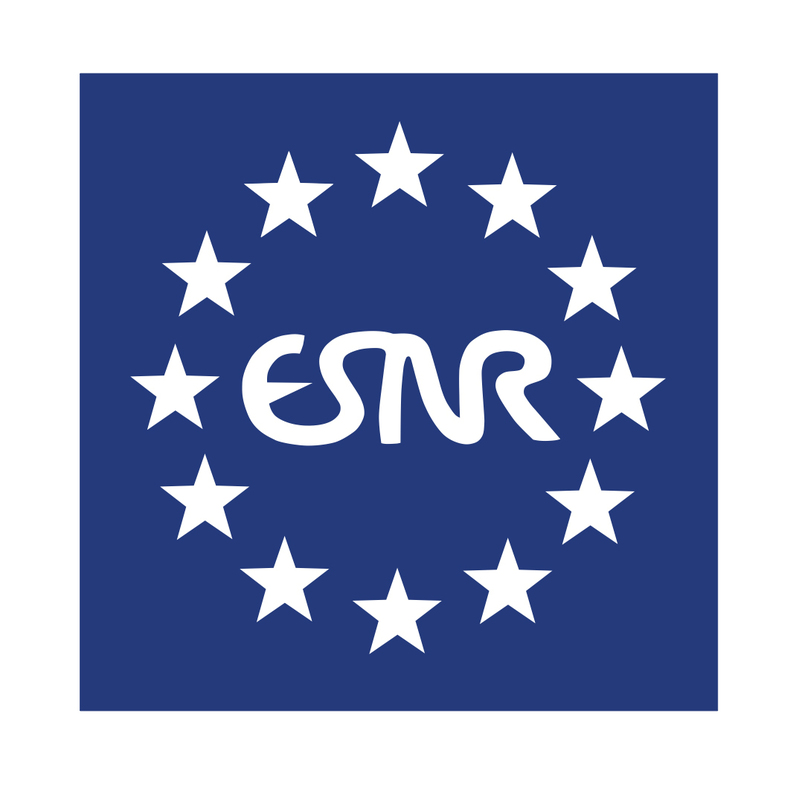 We declare that all human and animal studies have been approved by the Ethics Committee of the University of Duisburg-Essen and have therefore been performed in accordance with the ethical standards laid down in the 1964 Declaration of Helsinki and its later amendments. We declare that all patients gave informed consent prior to inclusion in this study.